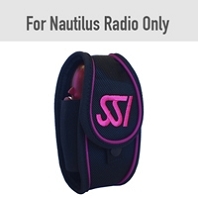 Canadian Customers: Please click here to find your local Nautilus Dealer. 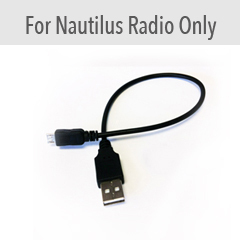 USB Cord to connect your original Nautilus Lifeline Radio to your computer. Units will need to be connected for software updates, MMSI programming, and charging. 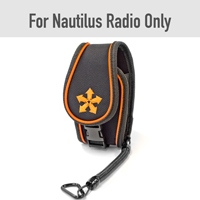 Please note: this cable is not compatible/necessary for the new Nautilus Marine Rescue GPS. Prices in USD Free Shipping. 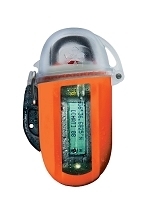 Copyright Nautilus Marine Rescue GPS Shop. All Rights Reserved. Online Business Builder by 3DCart.